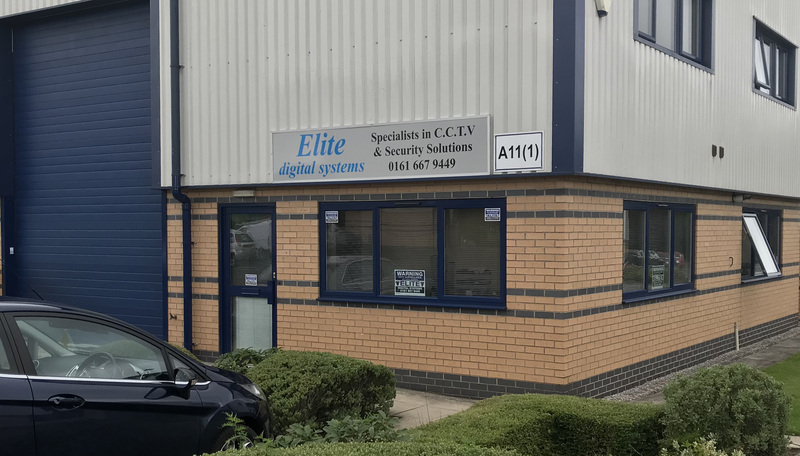 We would like to take this opportunity to introduce you to Elite Digital Systems. We are a privately owned company based in the North West specialising in the design and installation of Closed Circuit Television and PC based Access Control Systems to protect your premises and staff. 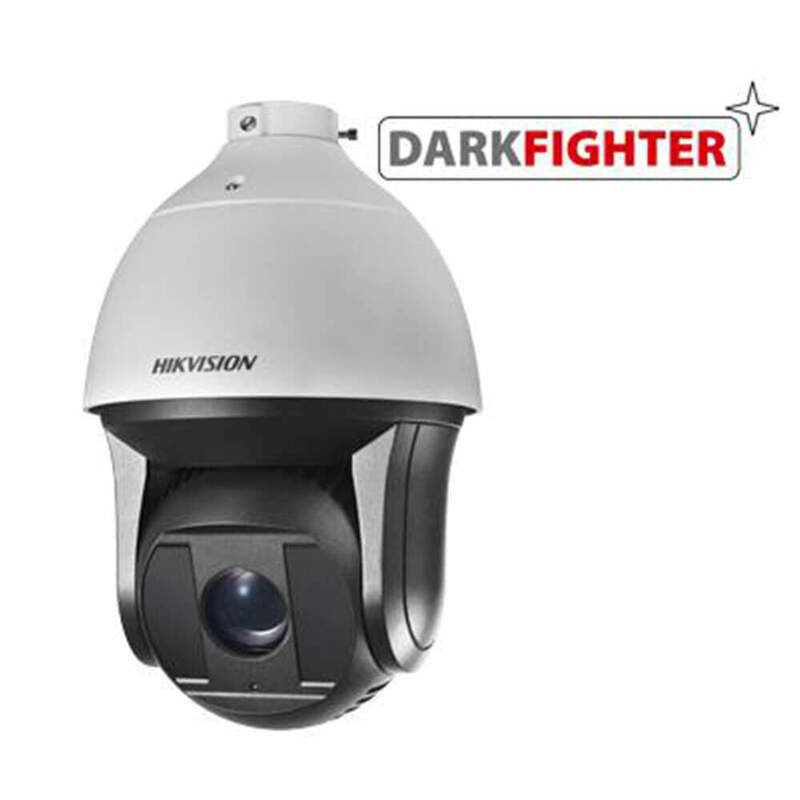 Our business is now in its 26th year and in this rapidly changing industry we have gained a vast knowledge of the surveillance equipment available. 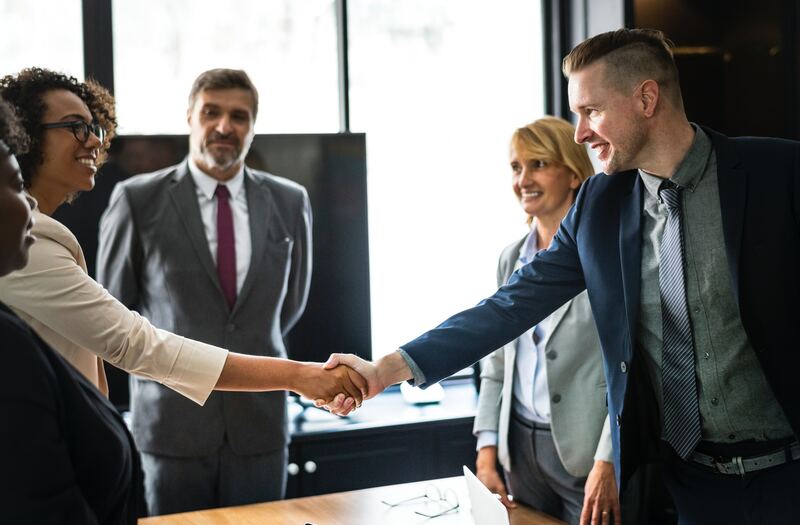 With our experience and skills, we are able to design the most cost effective system tailored to suit your individual application and requirement. Our breadth of experience, quality products and highly specialised skills set us apart from our ever increasing competition, and with service backup that is second to none, we truly are the ‘Elite’ in our field. Digital recording systems with transmission can enable you to monitor your organisation live from any location in the UK, Europe or even around the world. This can be achieved via smartphone, tablet etc. No capital outlay is required and leasing facilities are available, with your computerised system being 100% tax deductible. Elite specialise in the design and installation of CCTV and Access Control Systems to protect your premises and staff. We bring together over 26 years of expertise in system design, hassle free installation, project management with peace of mind Elite service maintenance across the UK. Remote CCTV viewing has become the most useful tool for many businesses. With internet connection you can view CCTV images in live or playback modes from anywhere in the world. Detector activated CCTV has now proven with many of our existing and new customers that crime, theft and vandalism have been dramatically reduced. For customers to be guaranteed a police response, police forces throughout the UK are now insisting that monitored CCTV systems must be BS8418 standard before they will guarantee response. 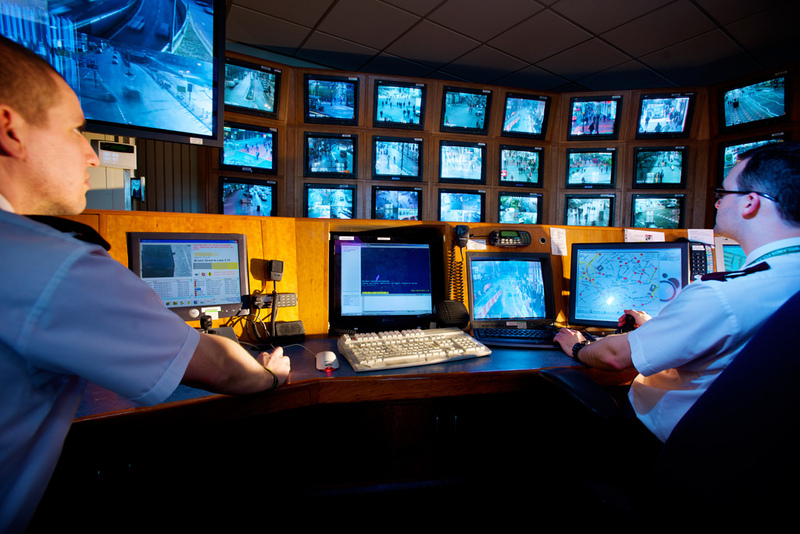 All our monitored CCTV systems have a 100% police response due to our monitoring station, who are BS8418 compliant, calling the police direct upon an activation. When newly installed, your security system is a carefully adjusted to operate at the optimum performance level. With the passage of time however, you must expect that the operation of your equipment will be affected by age and environmental changes. To minimise the need for emergency repairs and the impact of a sudden breakdown, we offer a comprehensive corrective and preventative maintenance plan. Choosing an access control system is an important financial decision for most companies. The cost is, of course, important, but the system also needs to match your requirements and be completely reliable. 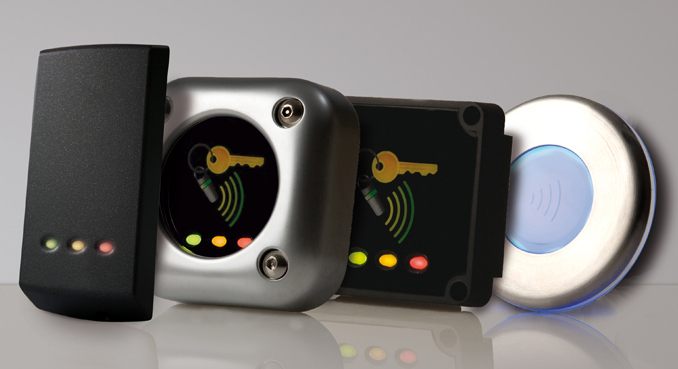 Elite Access specialise in access control solutions. 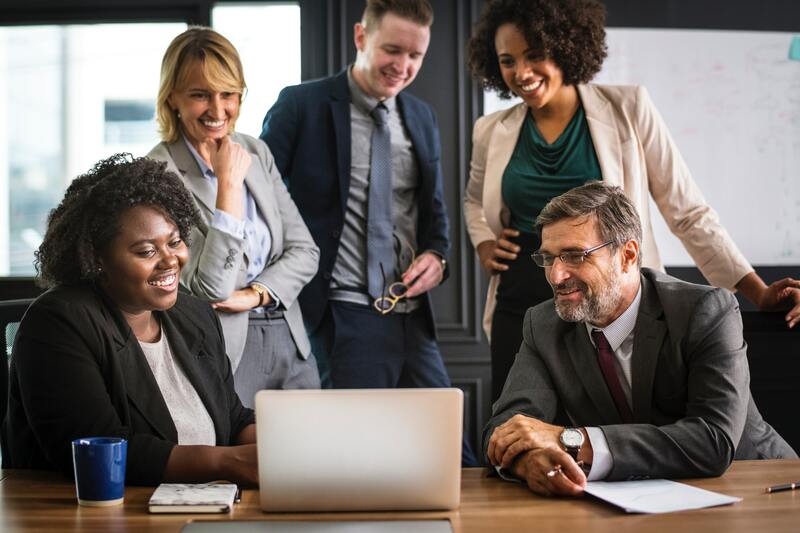 Our team are focused on designing systems that are fit for their purpose, containing the important features that are necessary for well-run organisations. Our commitment has resulted in our products winning a reputation for reliability and ease of use. Here are some of the many benefits of leasing capital equipment. We will always endeavour to provide the best possible rates, either three or five year terms. When leasing equipment your existing credit lines, such as arrangements with the bank, remain intact. Payments made throughout a lease arrangement are not affected by changes in interest rates. You can accurately plan to budget lease payments in advance. The original installation can be altered, either during or at the end of the lease, to accommodate unforeseen changes or to keep pace with technology when available. If you pay corporation tax, leasing payments may be deducted from taxable profits, which reduces the net cost of leasing equipment. Leasing helps spread the cost of using equipment over a pre-agreed period by making regular (usually quarterly) payments instead of a large capital outlay. Leasing allows you to save resources for other purposes. Please fill out the contact form below and we will be in touch as soon as possible. Alternatively feel free to call one of our offices on the phone numbers above. © Elite Video Systems 2017.